Malachite Green | DAJANA PET, s.r.o. Against skin parasites. Suitable for removal of mould. 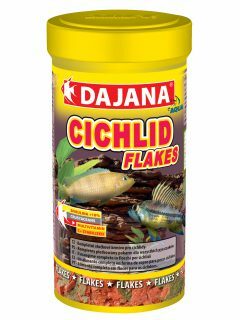 Care products, Care products, Freshwater Aquariums, Garden ponds. 1ml per 100 l water. We strongly recommend to increase water temperature by about 2Â°C. Do not filter, turn the light off and increase air circulation. Then exchange half of the water in the aquarium, clean the filter and apply START+ a BIOFILTR. 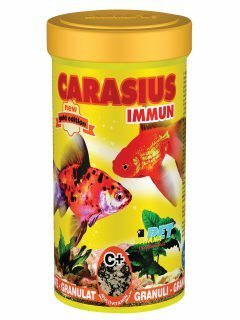 This agent is highly effective especially against skin parasites, Ichthyophthirius multifiliis (“white-spot disease”, up to o 1 mm), Oodinium, predacious infusorians, bacteria and algae. 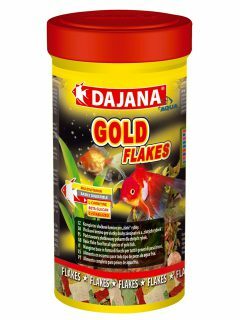 It is used extensively by aquarists and in fishery in general. The agent is very strong, therefore it is recommended to use it with utmost caution. Be sure to observe the dosage specified in the instructions. If the above-mentioned instructions are observed, the percentage of successful treatments is very high, with the exception of fish with infected gills (fish linger with their heads pointing towards the surface and they breathe with difficulties). In such cases it is recommended to use methylethylene blue. The initial dose is 1 ml per 100 litres of aquarium water, following a change of 1/2 of the aquarium water volume with fresh water. Note: Malachite green quickly binds onto organic matter. Therefore, if the aquarium is overgrown with plants, we may add a very small dose a few hours later, while monitoring the behaviour of the fish. In case of accidental overdose, immediately add fresh water. On the 9th day, it is possible to add another half-dose or a half-dose of FMC, without changing the water. In course of time, parasite strains have acquired a certain immunity against this kind of chemicals, therefore it is necessary not to interrupt the treatment and always to finish it fully! When working with malachite green, always disconnect filtration, increase temperature, turn the light off and do not feed the fish! 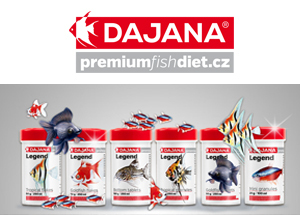 In soft and acidic aquarium water, the effect of the agent is increased! Once the infection is successfully healed, it is recommended to apply appropriate doses of “BIOFILTR” and “START+” in order to restore the denitrifying bacteria in the filtration media and to restore biological balance in the aquarium. The product may stain clothes! The agent is sold in a special container which prevents photodecomposition. However, store the product in a cool dark place and always out of the reach of children! 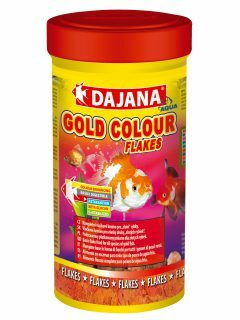 Observe basic hygienic rules when using this product. Do not eat, drink or smoke. When the agent comes into contact with mucous membranes, seek medical advice.